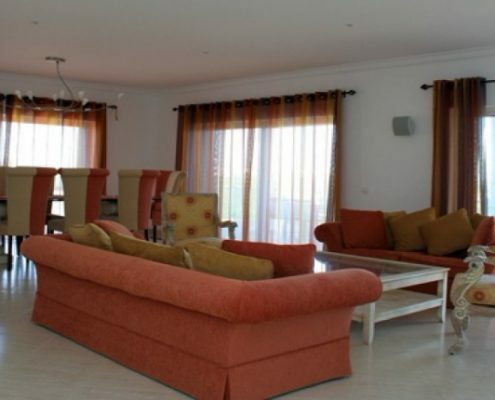 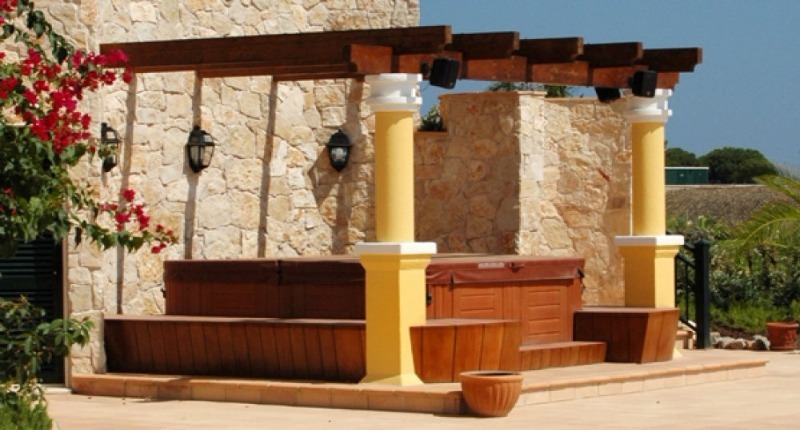 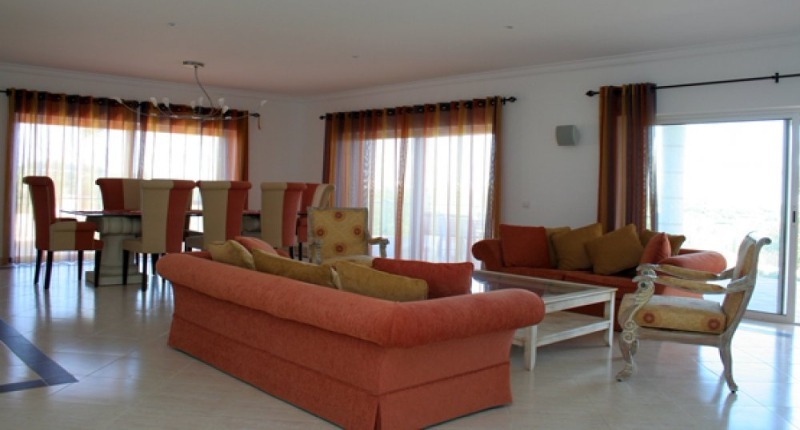 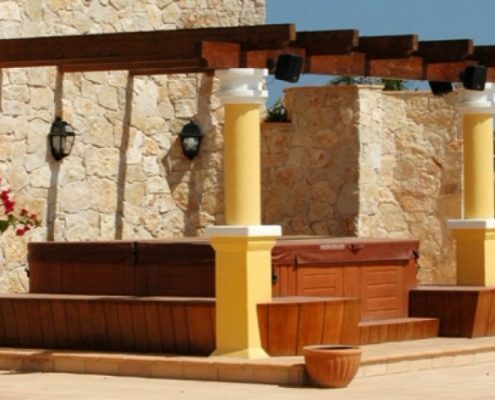 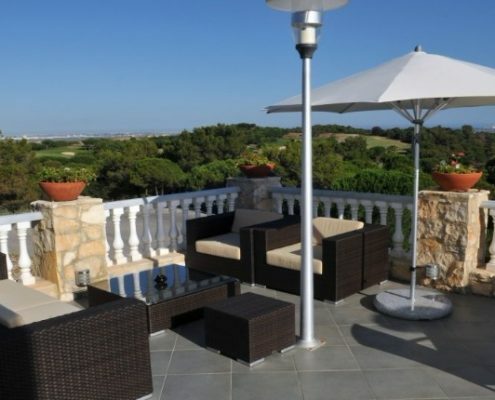 Marvellous individual Villa, spacious with a private and large garden, large pool and with unique breathtaking 360º views over the magnificent coast, golf views and the protected natural reserve. 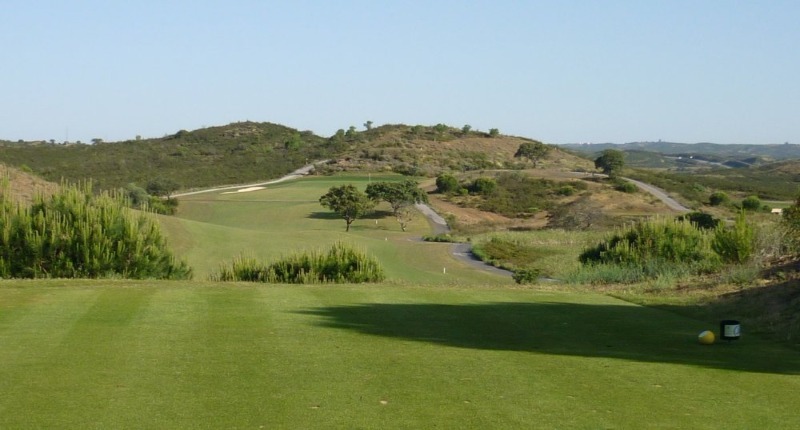 The Grouse is the newest of the three nine holes with the more open far-reaching inland hill views. 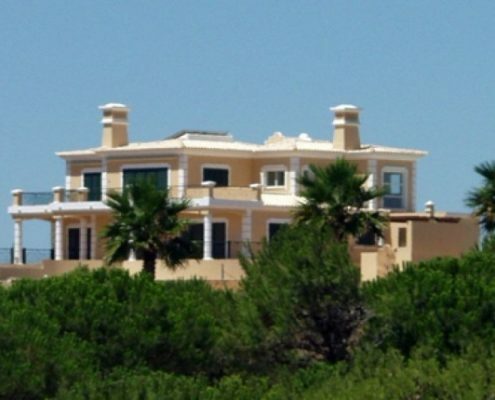 Although it only opened in 2008 it is already nicely mature. 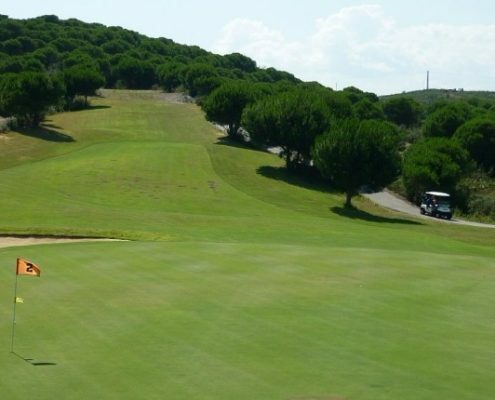 It has rolling terrain with fewer trees than the other two courses. 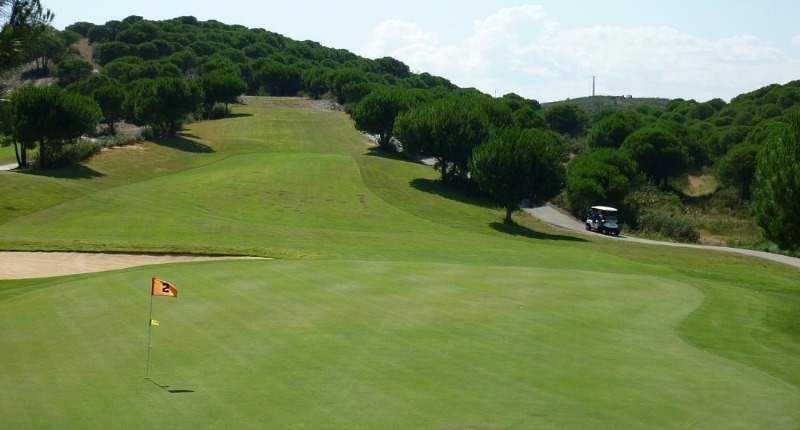 The courses are teeming with wildlife including wild boar, birds and rabbits. 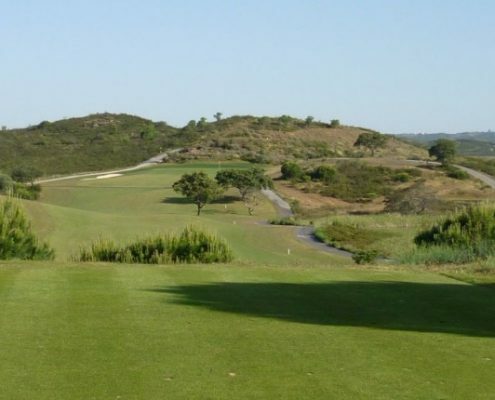 Some lucky property owners have even spotted the elusive Iberian Lynx on The Grouse Course when playing early in the morning. 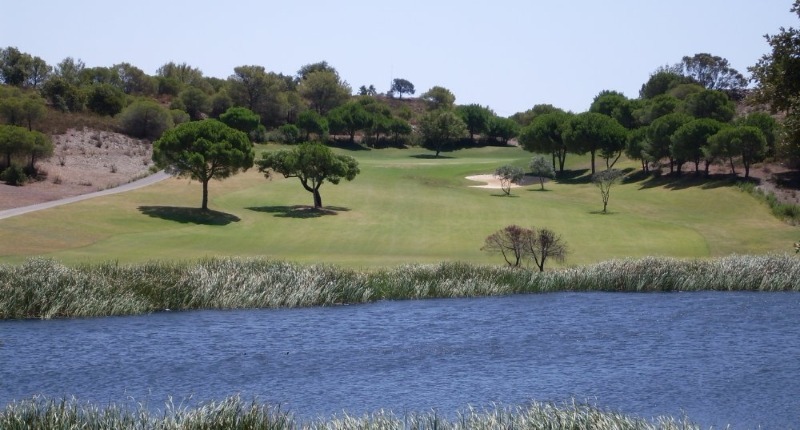 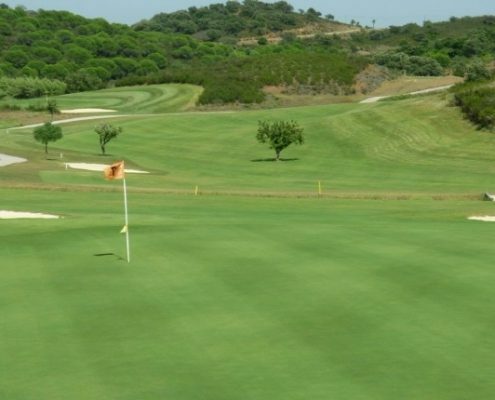 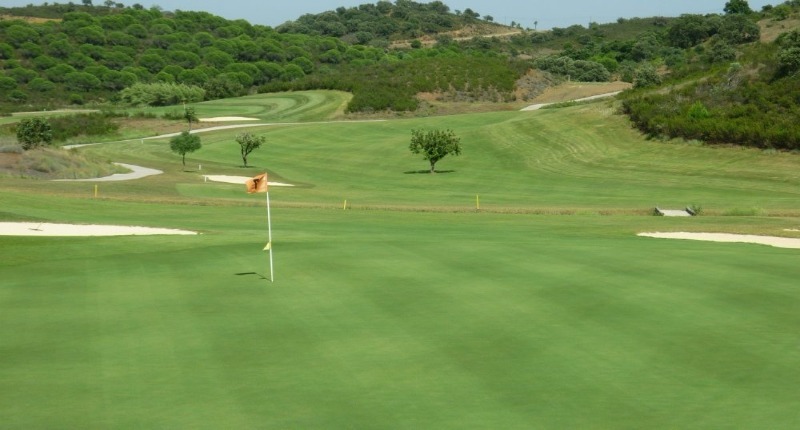 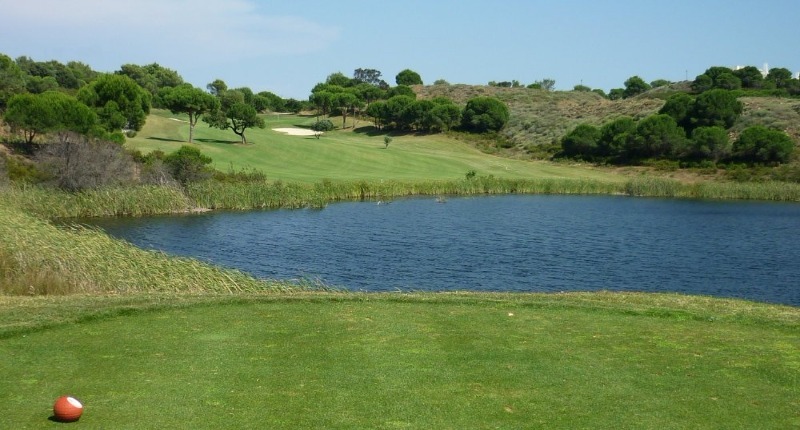 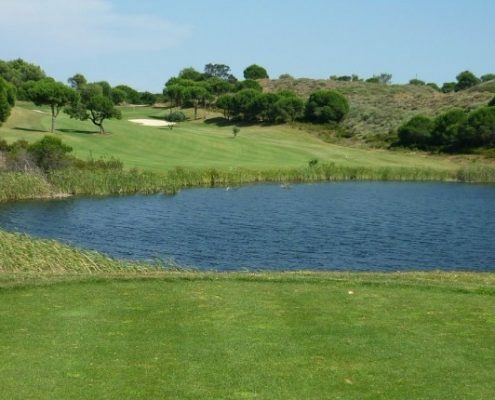 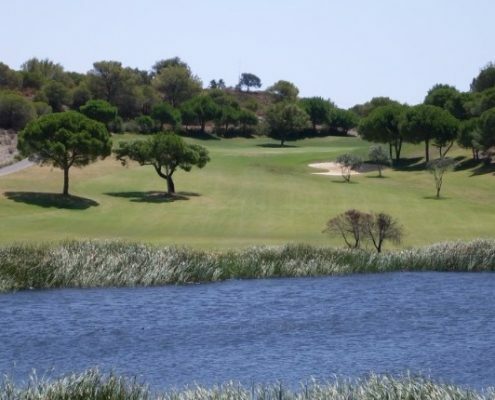 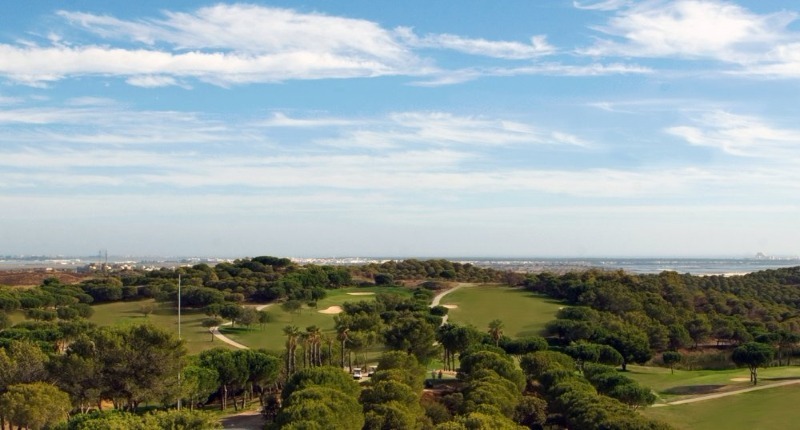 The Guadiana Course is a delight, set amongst attractive pine trees. 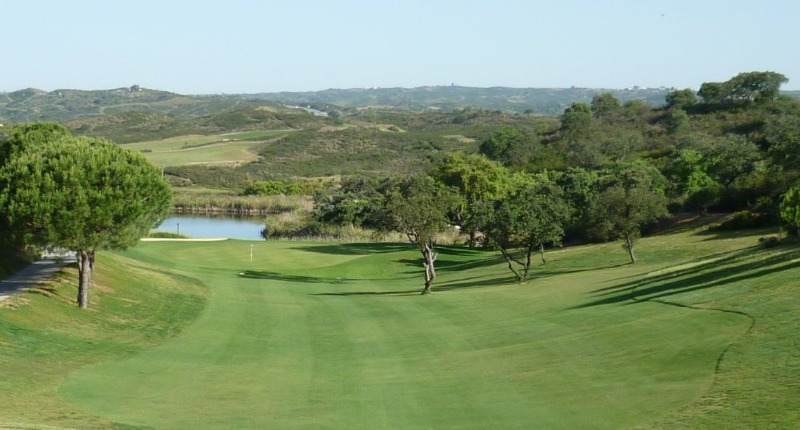 Fast and true greens, several of them elevated and protected by bunkers, inviting elevated tees and dogleg fairways carved out of canyons are features of the course. 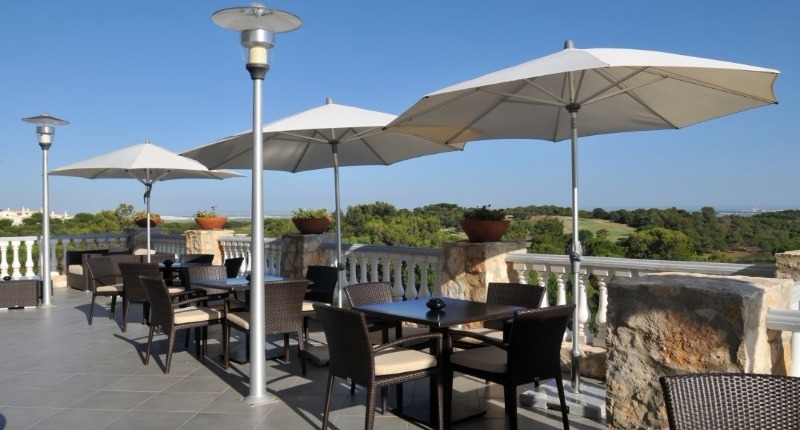 The Clubhouse is open to everybody where the restaurant, bar and terrace provide a wonderful setting for memorable meals and relaxing drinks. 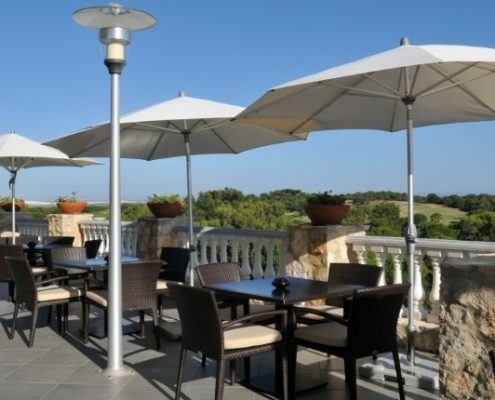 The service is friendly and professional, the food top quality, the prices reasonable and the views from the terrace – overlooking the golf course with the Guadiana River and Atlantic Ocean beyond – are fantastic. 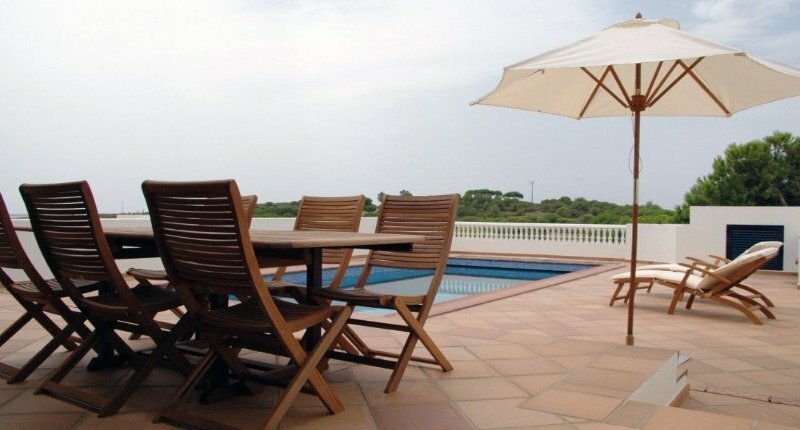 There are times when you don’t want to go out for the evening – but you don’t want to cook either. 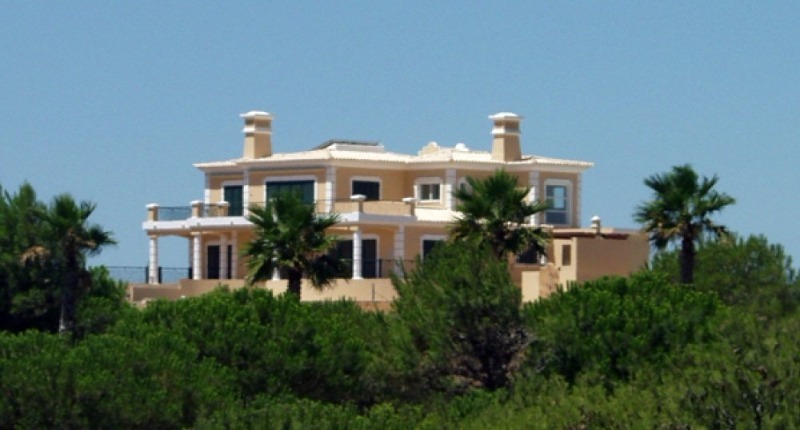 They offer a takeaway service where they deliver to your villa door. 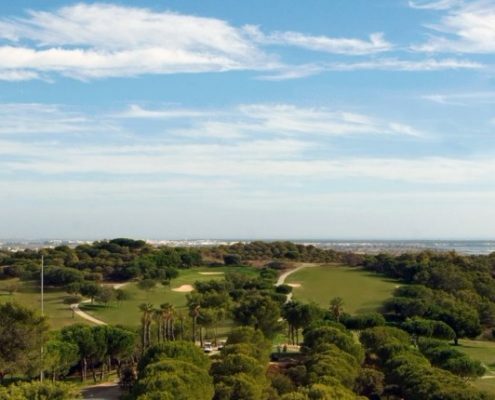 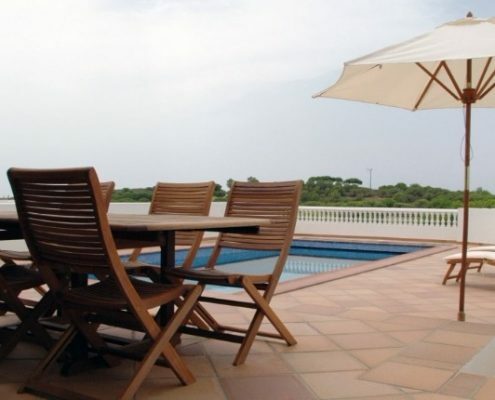 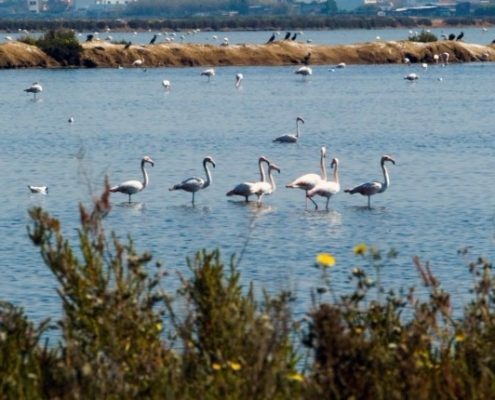 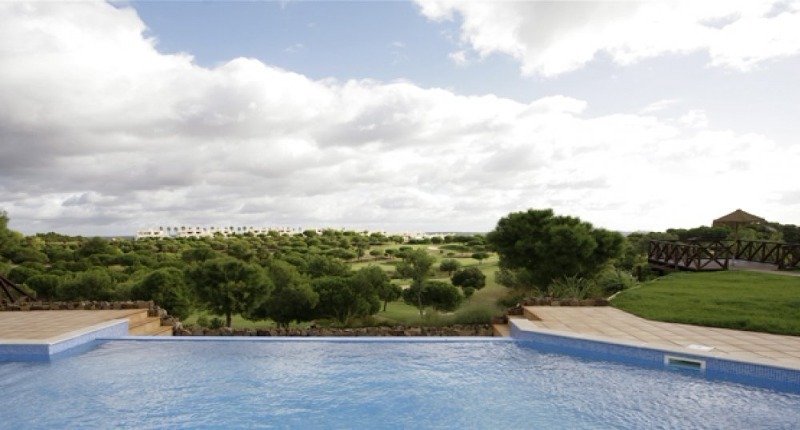 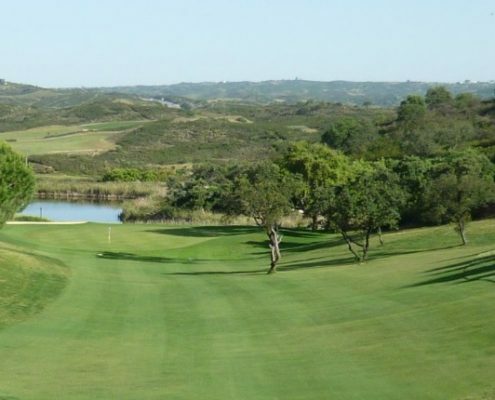 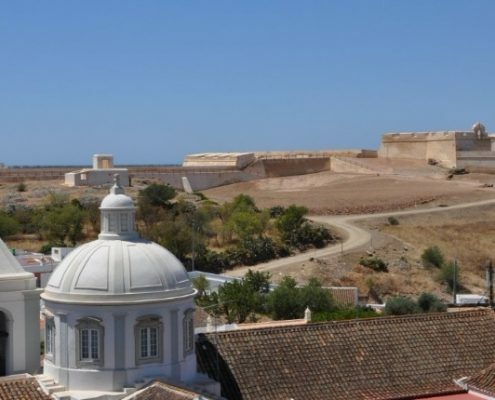 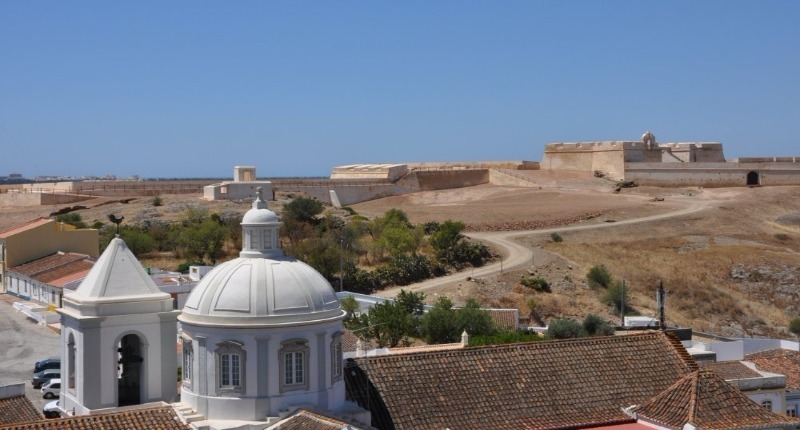 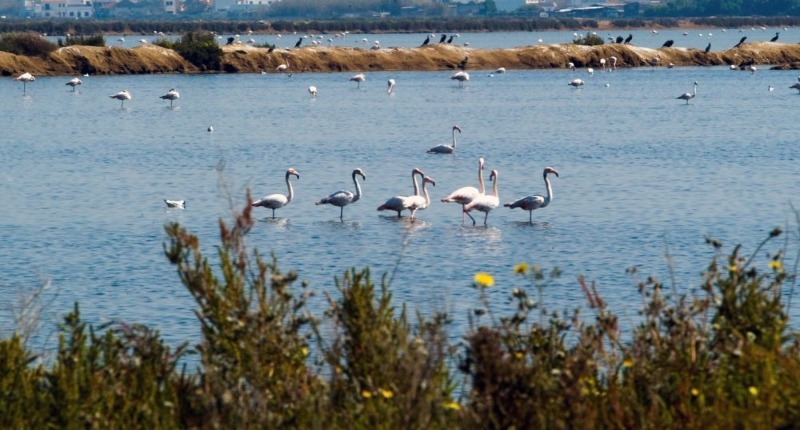 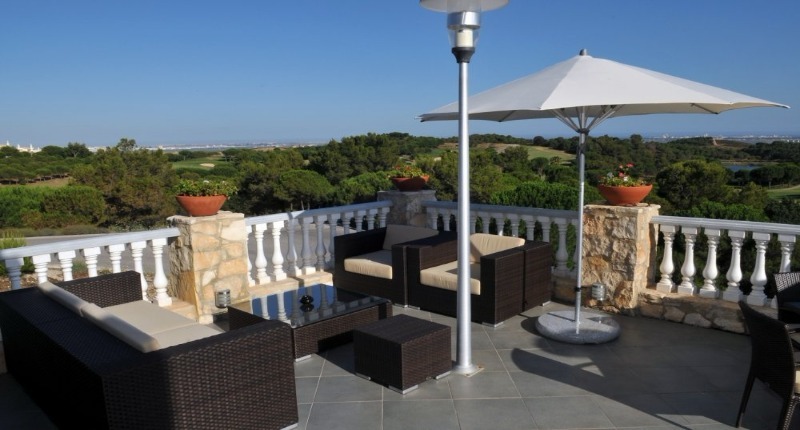 Looking further afield, the area has plenty of good restaurants to choose from, many of which give attractive discounts to Castro Marim Golfe & Country Club guests.